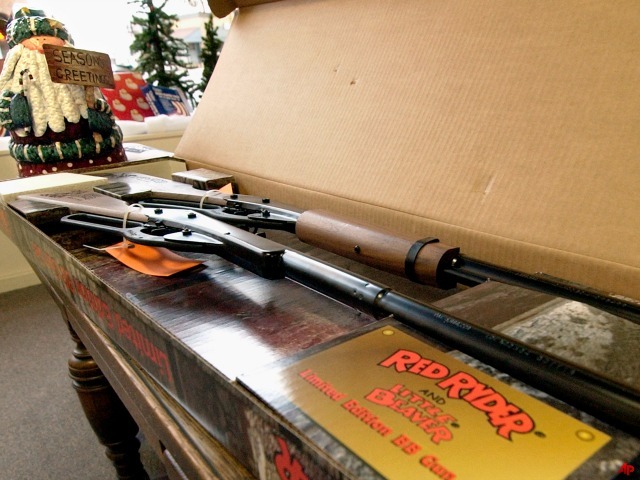 Maine state lawmaker Dawn Hill (D-York) has introduced legislation to ban students from keeping BB guns or replica firearms in their cars while on school property. The BB gun was not used for unlawful conduct, and the owner of the BB gun explained there was no intent to use it unlawfully. The Maine Civil Liberties Union (MCLU) sees the bill as overreach, especially since the BB gun which spurred the bill was not even used in a threatening way. The MCLU says the proposed law is one more way to give young people a criminal record, thereby barring them from assistance and programs they might need later in life.